Bay Area Rap Artist Gone International. The Classic Bay Way ... Independent. We could be incorrect, but if you love the classic sound of Golden-Era Bay Area Rap Music, you may be interested to learn more about Y.B.B.I. 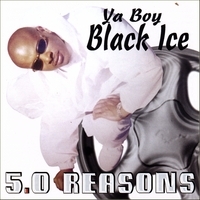 (Ya Brotha Black Ice), a classic rap artist from Richmond, Bay Area, California; who has gone international to connect with his recently discovered fan base of BayFunk, G-Funk, and G-Rap collectors. Active from 1991 to the year 2000 as an independent rap artist, Y.B.B.I. had music on sleep-mode when he met the international followers of his kind of music. Months of research, language translation, and network building lead to a leap into the business of "Bayfunk Music". 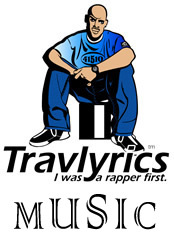 Since 2008, with Travlyrics Music and a lot of help from the Homies in the Matrix, Y.B.B.I. has delivered 5 projects (3 albums, 1 EP, a single, a double 12" vinyl), a dozen international collaborations, and 90 episodes of a very unique radio show: The Y.B.B.I. Show "From Richmond, Cali to Paris, France ... and back in one hour". Y.B.B.I. 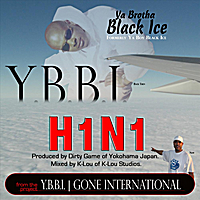 (Ya Brotha Black Ice, formerly Ya Boy Black Ice) has recently released "H1N1" a Richmond/Japan collaboration featuring production by Dirty Game of Yokohama, City. H1N1 is found on the Y.B.B.I. double 12" vinyl exported to Japan. Also iTunes and digital outlets. Also, Y.B.B.I. has unreleased collabs with MCs and Producers from Paris, France; Warsaw, Poland; New Siberia, Russia; and Casablanca, Morocco. All slated to be released later this year on the project "Y.B.B.I. | Gone International". The Y.B.B.I. Show on 187Radio.com (on hiatus) is a weekly iRadio program hosted by Y.B.B.I. broadcast live from Paris, France for European and Japanese collectors of BayFunk. 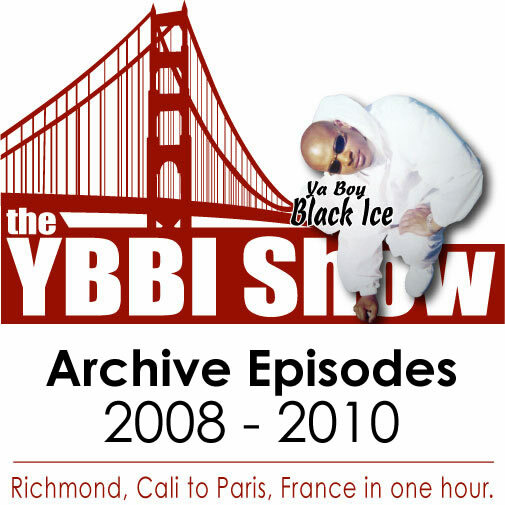 With 90 episodes in archive, the unique show is commentary from Y.B.B.I. and exclusively Golden-Era Bay Area Rap (circa 1993-1999) with heavy rotation of Richmond Artists and lesser known Bay Area Acts from the era. Also, each show features a French rap act influenced by West coast sound including Mobb Music/BayFunk of Northern California and G-Funk of Southern California. VIDEO: The YBBI Show | A Micro Show of What You've Missed. Please, reply or call if your are interested to arrange a chat or interview with Y.B.B.I. 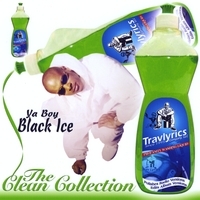 Travlyrics Music, founded in 1994 in Richmond, California, by Trav Lyrics to produce, manufacture, and distribute music of Ya Boy Black Ice, now known as Y.B.B.I. 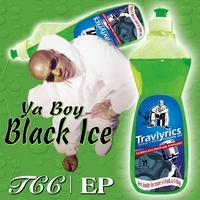 (aka Ya Brotha Black Ice).